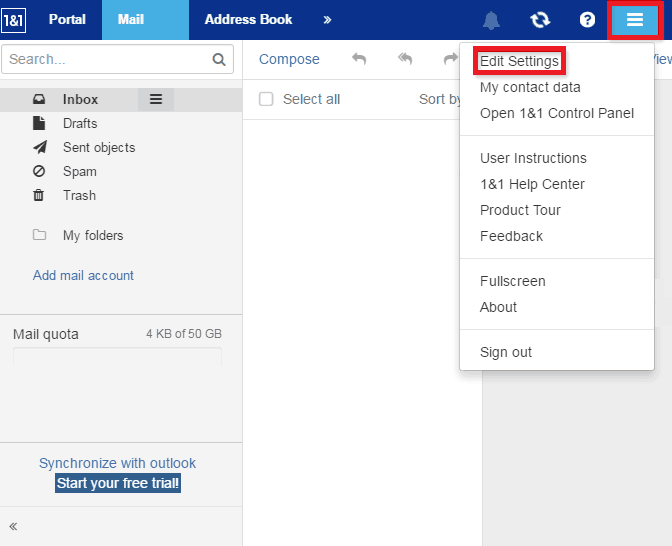 When you are ready to set up your email signature, simply log into your 1and1 Webmail account using a web browser. At the top right, click on the settings button and click Edit Settings. 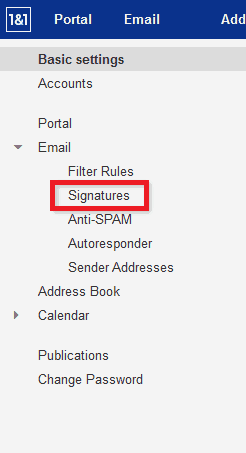 In the left column, select Signatures under the Email heading. 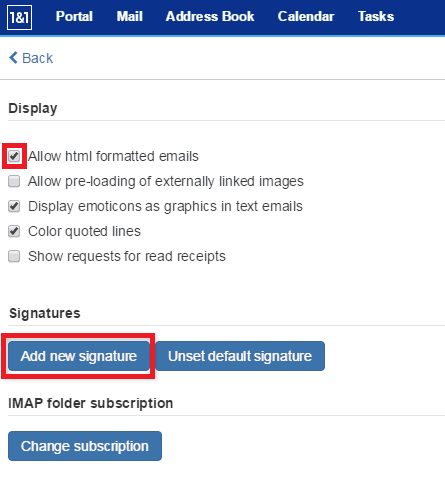 Ensure that “Allow HTML formatted emails” option is ticked under the Display heading and then click on “Add new signature” under the Signatures heading. Enter a name for your email signature at the top. 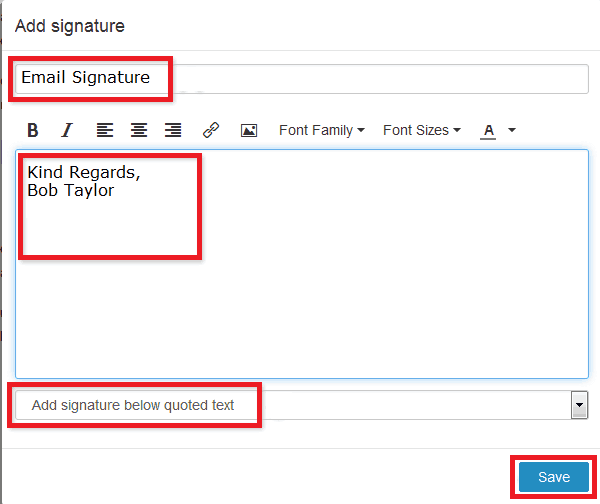 In the main text section, paste your new email signature. At the bottom, select where your email signature will get appended. For most cases, it should be “Add signature below quoted text”. Click Save at the bottom and test out your new email signature by composing a new email. How do I add a company logo to the signature please? Which email signature are you referring to?